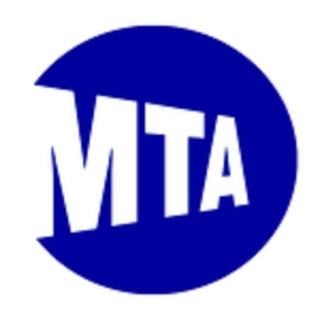 The MTA Long Island Rail Road TrainTime App is the official source of information for LIRR customers and provides LIRR Trip Search & Fares (Schedule and fare information from station-to-station), Station Information (connecting services, taxi information, Elevator/Escalator Info, Ticket Office/Waiting Room hours), Service Status (service status, customer alerts, special service notices), Social Media links -- along with information on LIRR News, Deals & Getaways, Lost & Found, TripPlanner+, System Maps, Ticket Machine Assistance, MTA Police, Contact Us (Phone or E-mail), Alternative Travel Info, Bike Policy and MTA Accessibility. 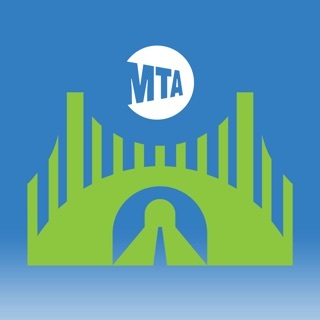 •Review individual stations for information related to connecting services (bus connections), taxi information, parking information, escalator/elevator information and status along with Ticket Office & Waiting Room hours. •Social Media links to LIRR Facebook, Twitter and Instagram accounts. •Additional LIRR Options, including the latest information on LIRR News, Deals & Getaways (Packages, Tours or Deals), Lost & Found Inquiries (link to submit form online), TripPlanner+ (allows you to build a trip using all Transit Options), System Maps (LIRR, NYC Subways & Buses and Metro-North), Ticket Machine Assistance, Contact MTA Police, Contact LIRR (Phone or E-mail), Alternative Travel Information (Penn Station, Jamaica, Atlantic Terminal), LIRR Bike Policy and MTA Accessibility Information. Contains a link to the LIRR Real-Time train information. 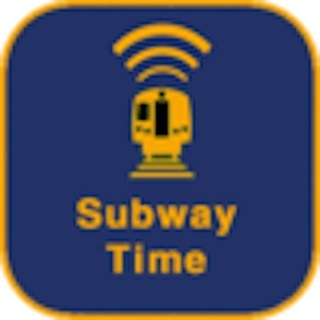 The LIRR Train Time application is a resourceful aid for those who use the Long Island Rail Road daily or even for those who use it sparingly as it provides information for all aspects of the service. From arrival times to station information, from ticket prices to service alerts, to the latest news to trip planners the app has it covered. The design while a bit cluttered due to the enormous amount of information provided does not hamper ease of use. Users of the Metro North Train Time application can expect the same UI design so there is no learning curve. 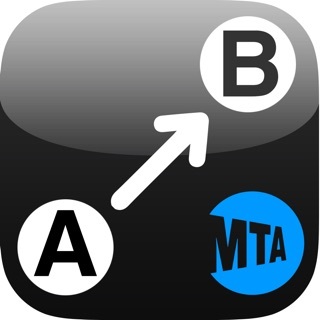 This app is even more beneficial now due to the recent service changes and disruptions the LIRR is going through and will be going through for the next couple of months. Users can just check the app to see what stations are affected, and see what connecting services can be used to avoid them. Regular users of the LIRR service need to have this application above all other s as you get a complete view and guide of the transit experience. 1. Having the pop up about trains being rescheduled EVERY time I open the app is kind of overkill. When there's construction all summer long and I have seen this message before - I just want to find my train info, I wish there would be some kind of "don't show this again" option. Or at least the message could be a banner at the top instead of an in-your-face, urgent looking full-screen message. 2. One great feature to add would be track information for trains. When I'm going to be running for a train, or if I'm not in a place where I can hear the station announcements and need to get to the right track, it would be super helpful to be able to check the app and find that information. Alerts are not in real time. The app doesn’t actually give you accurate readings of when the train is coming. Today the app stated the ronkonkoma was running fine. After leaving my house in the snow, I show up to find out that line isn’t running at all. So why do you need the app? You’re better off just getting a regular schedule online, or through paper. They connect fancy things like lyft which is helpful, but we need to actually simply just know if the trains are running or not. It’s that simple. Making your app fancier, won’t necessarily bring more value to the customers if it’s actual purpose isn’t functioning.